Although he was born in Rio de Janeiro and has been living most of his time in São Paulo, Vinicius Chagas was raised from the Brazilian multiculturality, thanks to his “mineiro” father (from Minas Gerais) and “baiana” mother (from Bahia). 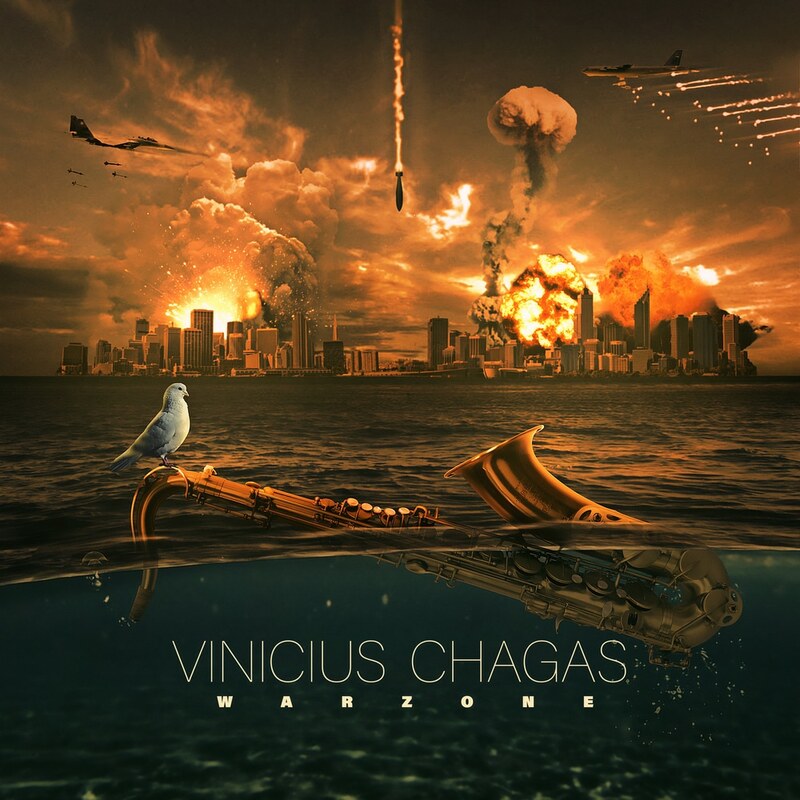 During his career, Vinicius Chagas has played in music festivals in Brasil and Europe and worked with great Brazilian musicians such as Tony Tornado, Bocato, Zérró Santos, Filo Machado, Di Melo and Funk Brasil. Chagas' musical inspirations bring together jazz icons such as Charlie Parker, John Coltrane, Michael Brecker together with brazilian references as Vinicius Dorin among other instrumentalists, interpreters, arrangers and composers. His multi-modal and genre spanning influences are displayed in full force on Warzone, the successor to his debut, Moment Storm. A must-have for fans of Brazilian music and Jazz alike!